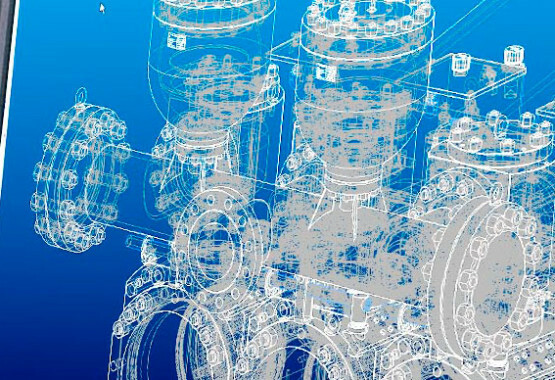 The perfect interplay of engine, piston and diaphragm. Josef Emmerich piston diaphragm pumps are made for toughest industrial applications. All manufactured pumps are checked on our processor-controlled test floor. 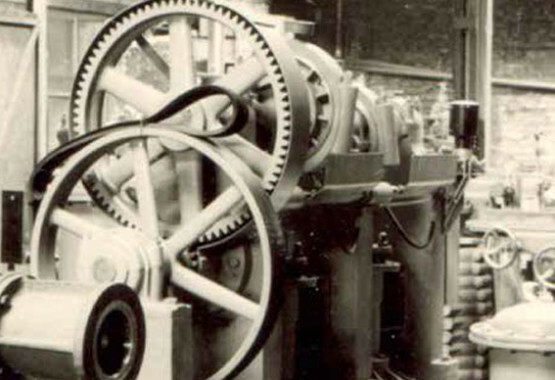 Since 1975, JOSEF EMMERICH PUMPENFABRIK GmbH has had its own in-house production of rubber parts. The regular quality control is put into effect at each workplace. Due to the documenting dimensional control, the development of all individual components can be reproduced. JOSEF EMMERICH PUMPENFABRIK GmbH – one of the leading specialists in the pumping of slurries in high-pressure applications. JOSEF EMMERICH PUMPENFABRIK GmbH was founded in Cologne in 1945 and is still an independent, growth oriented company, with the corporate headquarters located in Hönningen-Liers, Germany. Thanks to more than 50 years’ experience, we are one of the leading specialists in the pumping of slurries in high-pressure applications. Piston diaphragm pumps are our business. JOSEF EMMERICH PUMPENFABRIK GmbH was founded in Cologne in 1945 and is still an independent, growth oriented company, with the corporate headquarters located in Hönningen-Liers, Germany. Thanks to more than 70 years’ experience, we are one of the leading specialists in the pumping of slurries in high-pressure applications. Piston diaphragm pumps are our business. Our product development is characterized by innovation in the field of pump and material technology. This innovation is transparent in everything we do, from design and production, right through to marketing and sales.